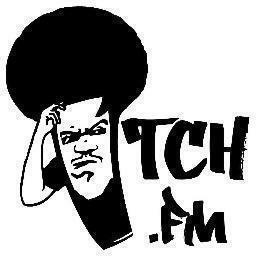 Before the Beeb cornered the urban music market, Itch FM ruled the airwaves, catering to hip hop heads across the capital. Since shutting up shop seven years later, Itch has made a welcome return online. Now the team is crowdsourcing to raise funds for equipment that will allow it to broadcast once again - this time via the internet. To see how you can get involved in supporting the effort - in return for goodies, a mention in an upcoming documentary and even a vist to the HQ - head over here.